Ranch home on large corner lot. No HOA! Large covered patio, huge fenced yard. Newer laminate flooring. New blinds. Whole house fan and ceiling fans. West facing. 7x5 Laundry area. Bonus 24x14 rec room not included in square footage. 1 car garage was enclosed for an unfinished rec room. This space can be easily converted back into a garage. 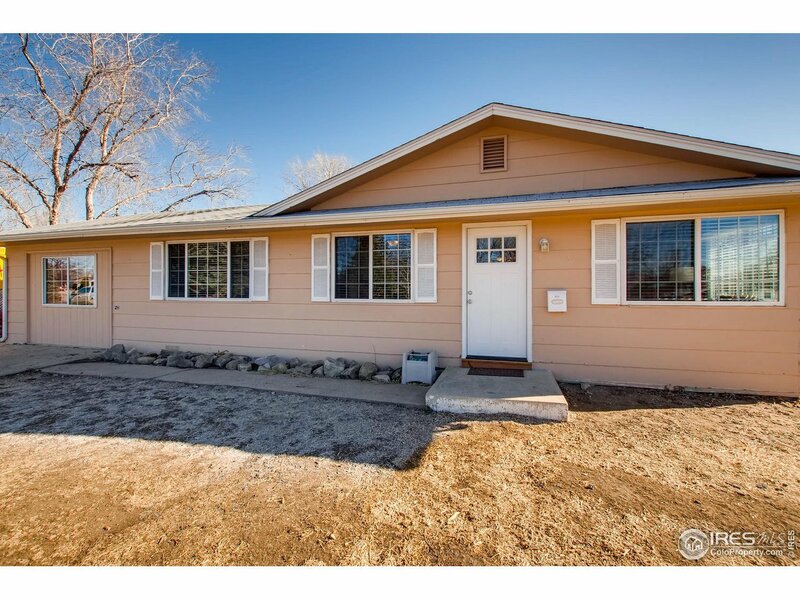 Lots of space in this 4 bedroom 2 bath home. NextLight 1 GB optical internet locked in @ $49.99 per month & can be passed on to new owners at that price.